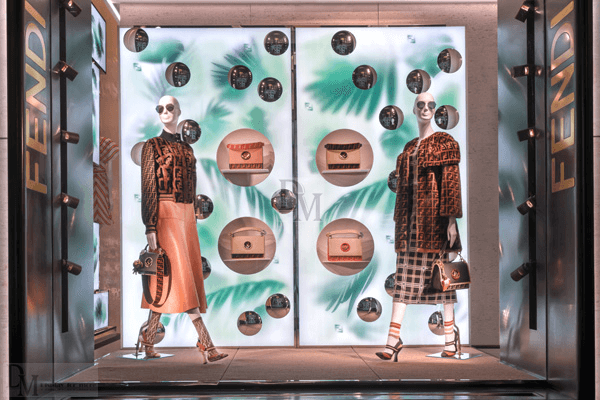 What Are the Limitations of Fashion Visual Merchandising? 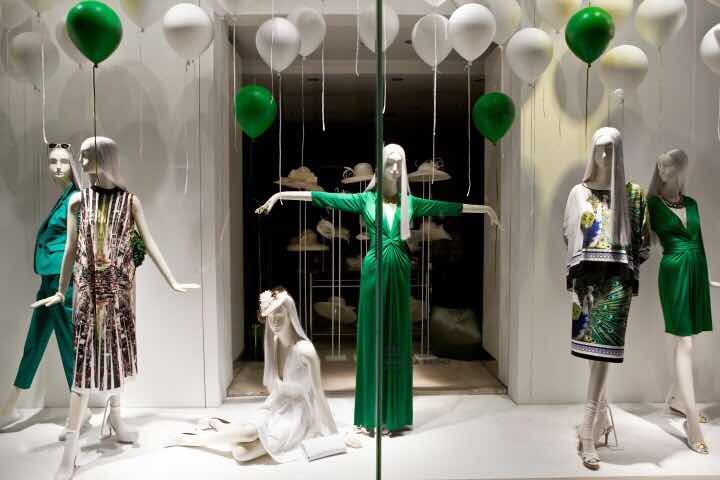 Home » Blog » What Are the Limitations of Fashion Visual Merchandising? 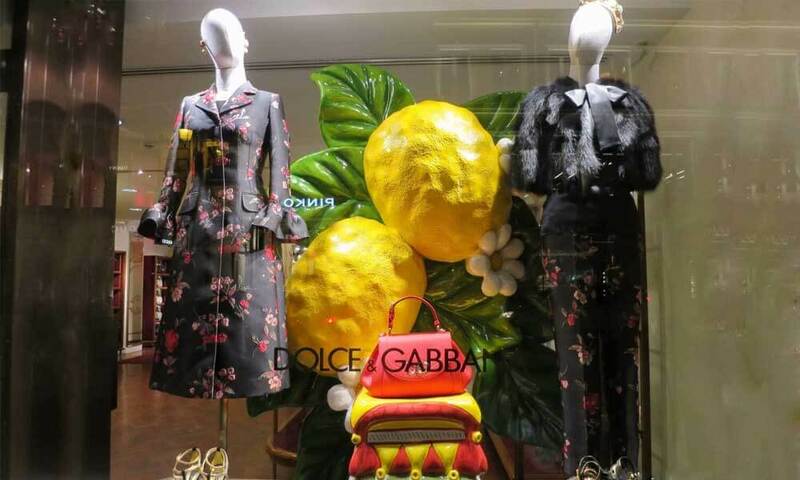 Fashion Visual Merchandising is one of the essential marketing tools for good marketing, and it helps increase the appeal of our products and clothing stores. For a clothing store, there are some points in color, shape, and sound that affect visual attention that are worth of our attention. First of all, we must focus on the overall color of our store. 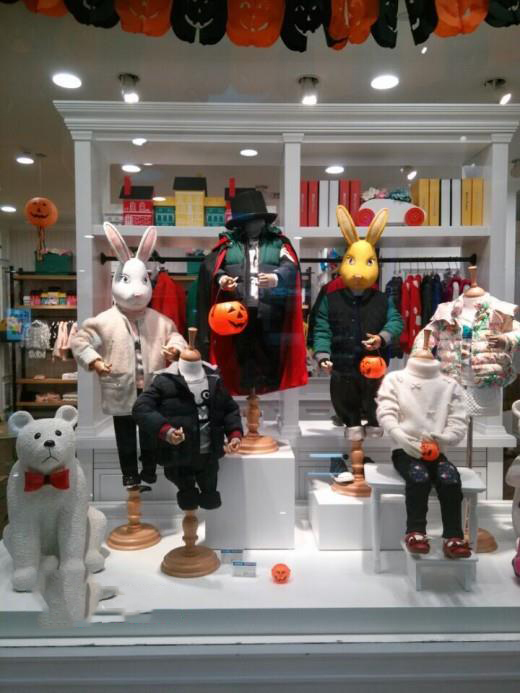 The color of the store mentioned here refers to the decoration color before the clothing is displayed in the store. Typically we decided our style of clothing before we begin our business. These colors include wall colors, plate colors, prop colors, light colors, door colors, image colors, ornament colors, etc. All these colors form the overall color of the store. And these colors should be based on the consideration of our clothing style and customer’s psychological or some other factors. Regardless of the size of our clothing store, we can artificially divide a store into several areas: store front window, goods display area, cash register area, etc. 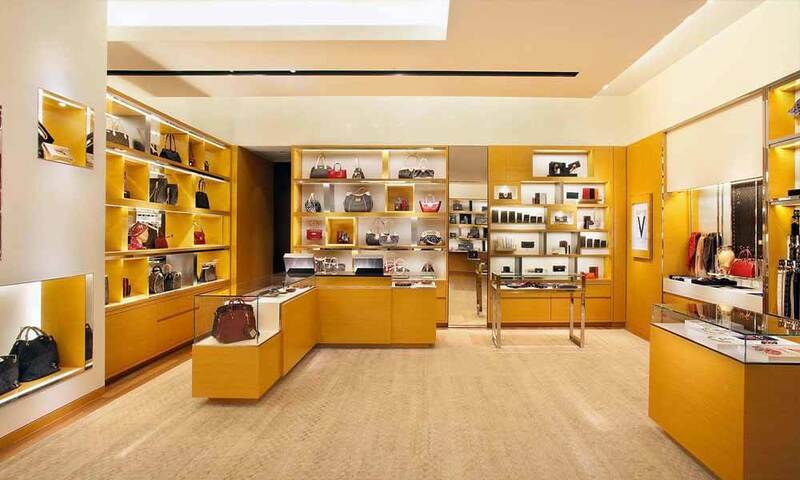 Each area should be appropriately differentiated according to its use and role, but the premise is to integrate with the overall color of the store. We typically suggest leaving a certain amount of customer channels and viewing distances in the store’s area. According to the visual principle: In a room with a height of about 3 meters, the best distance to see an object with an area of 1-2 square meters is 1-3 meters from the physical object, and the height is between 1.5-2.8 meters. Such distance is the best. 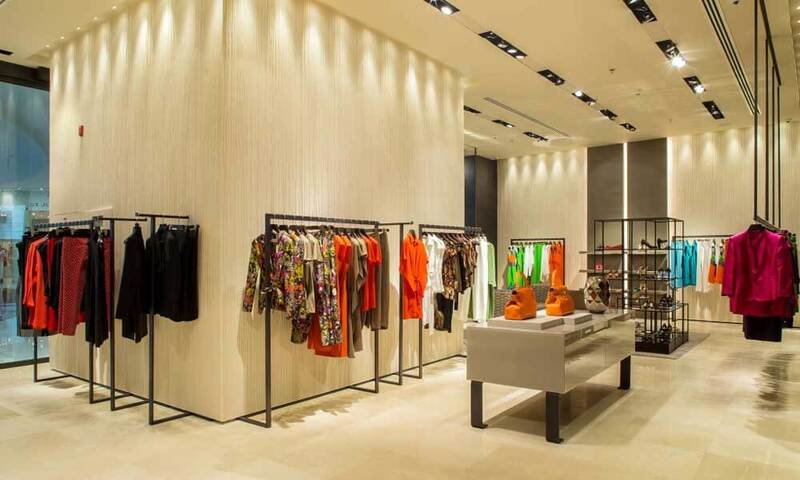 The layout of the entire shop should give customers a U-shaped channel, facilitating customers to see all displayed walls and all clothes. Store front window is the most important area for a clothing store. Large storefronts can be divided into a separate space, setting up a showcase for the store, and small storefronts can use doors, angles, floors, etc. to isolate a shop window. No matter the size is large or small, the window is to meet such a purpose – to attract attention. 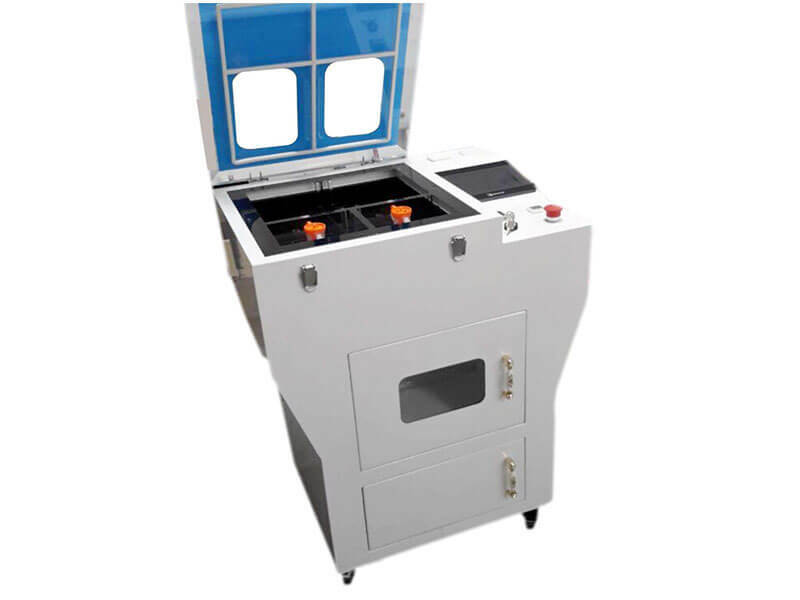 For this reason, the general window is laid out in the position requirements: It should be as close as possible to the front of the gate or to the main flow of people, and there is no shield in front of it. At the meantime, it should highlight the characteristics of the clothing business store. It is more vivid/image than in the interior of the store, even a bit abstract. 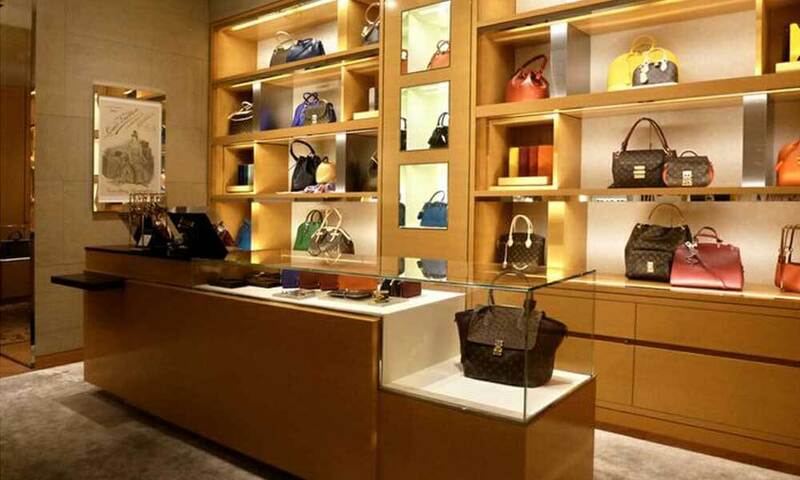 The display and arrangement of goods is a direct image of a shop, and it is a silent language. The principle of clothing display layout: Variety of clothing styles / Abundance and coordination of clothing colors / Matching of clothing styles / Orderliness of clothing types / Convenience of clothes taking / Overall appearance of clothes. 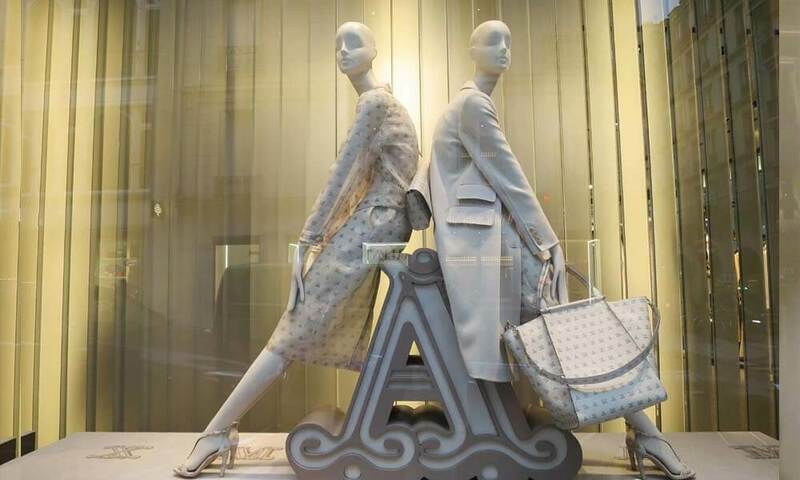 Display arrangement method: Upright display / stacked display / front display / side display / contrast display / combination display / independent display / topic display. Generally speaking, in a clothing store, the cash register area only occupies a very small position, even not a fixed position. Regardless of the size of your shop, we recommend setting up a special cashier area. This helps us to keep and store cash, and the general cash register area is arranged in front of the background board or the image board. In general, we wont take many modifications to the cash register, but we still recommend that you focus on this area. One is that the things on the checkout counter cannot be piled up too much and disorganized. 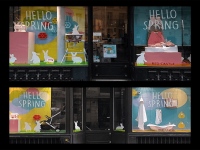 The other is the lighting of the background board or the image board should be higher than the overall lighting of the shop, as as result to form the contrast between the shop and the store, highlighting our shop’s signature image. If you are a caring person, you can also make full use of the cashier’s counter tops to create a small stage where you can show your personal taste or make customers commendable. It can be a potted ornamental plant or a lovely toy pet, depending on the style of clothing you sell and the preference of your customers. As for the color selection of the cash register, you must first integrate with the color of your shop as a whole. At the same time, we must consider the color of the background. Besides, we should also consider the customer’s consumer psychology, and choose some colors that give people euphoria and impulses. Visual marketing is not only visual, and adding music that matches the personality of the brand to the sensation of clothing will add to the product marketing. It can be imagined that a man saw an advertisement that fits his taste, and walked into a beautifully displayed terminal. He listened to beautiful music, smelled a faint smell of fragrance, tried on the desired product, and added a dignified shopping guide. It would be hard for him to make him feel good!